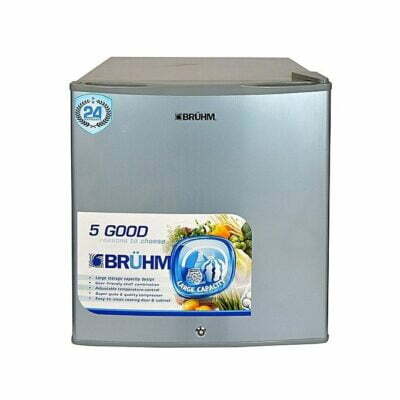 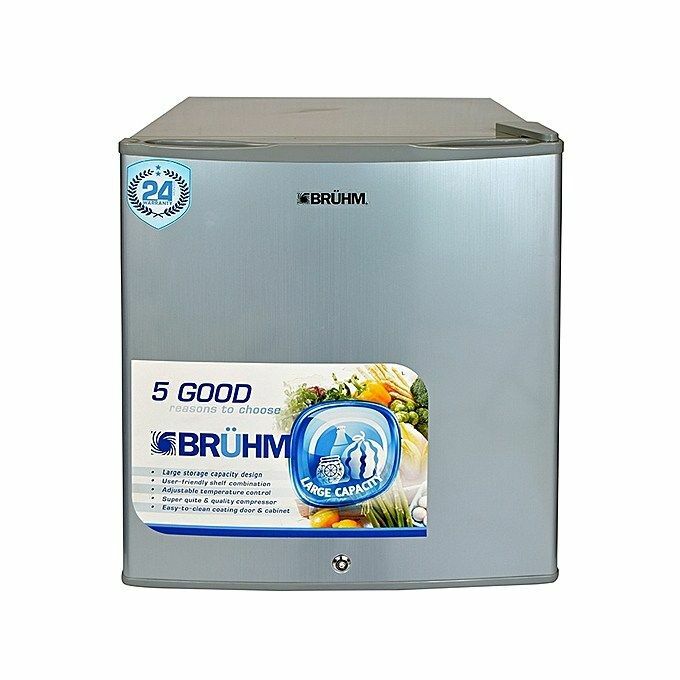 Preserve all your foodstuffs using this efficient Bruhm refrigerator. 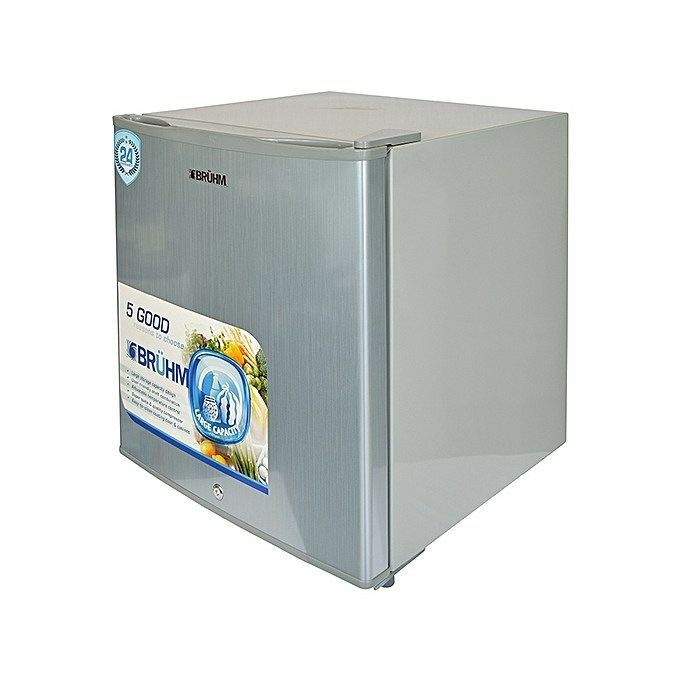 This spacious single door fridge is ideal for small kitchens, a mini bar or office. It is energy efficient and CFC free. 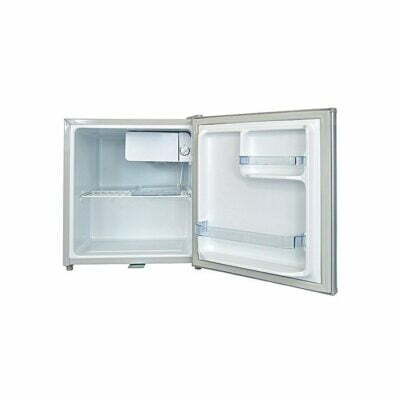 This refrigerator has been crafted in a sleek and stylish design to complement any kitchen’s look. With this refrigerator, you are sure of transforming your kitchen into that awesome setting you have always dreamt of.